Homeowners insurance is vital for any homeowner who wants to keep their investment safe. Some houses need more coverage than others, especially a coastal home. 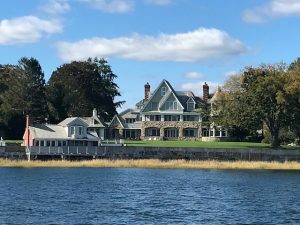 When it comes to your waterfront home, your homeowner’s insurance policy should be more complex due to the home’s unique characteristics and it is generally costlier than other non-coastal home insurance policies. Why does insuring a coastal home cost more? Homes built within 1000 feet of a tidal coastline are simply built differently than non-coastal homes. Most policies will offer to rebuild with “like kind and quality” materials thus your policy will cost more than a typical homeowners policy. 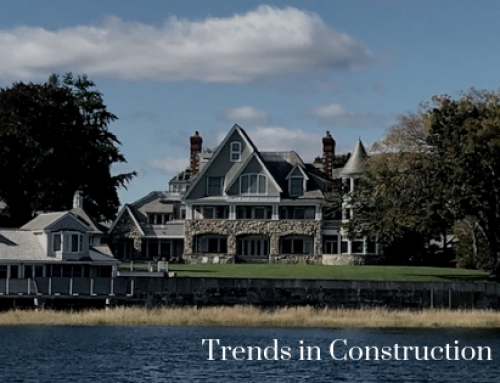 Building guidelines for coastal properties in Fairfield and Westchester County have more regulations than non-coastal properties, which may increase the cost per square foot of construction. A specialty policy designed for coastal homes would be even more expensive because it offers replacement coverage with any updated materials to match current construction code. What makes your home a coastal home? When insuring coastal homes, the distance to tidal water is very significant. 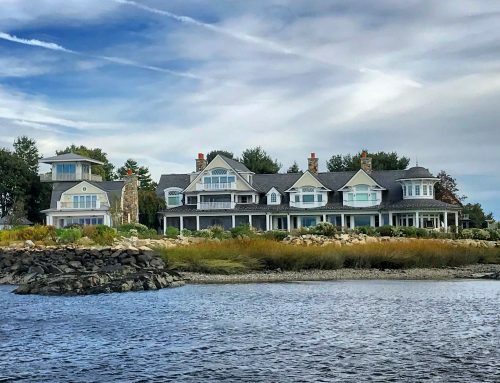 Homes built within 2500 feet of the coast line usually are considered coastal homes in Fairfield County and Westchester County. Whereas in the Hamptons, NY coastal homes may be 1 mile from the water. That being said, each insurance carrier defines “coastal home” with different parameters. You’ll find that homes built in a coastal region are more difficult to insure than non-coastal homes. Most insurers usually have a threshold for the location of a home that they can accommodate. So not only will you find the insurance more expensive, it may be harder to find. Carriers such as Chubb, PURE, AIG Private Client Group, Cincinnati, Narragansett Bay and several others will usually insure your home with coverage suitable for a coastal home. Most homeowners assume when you buy a standard homeowners insurance policy, all your property will be replaced back to its pre-loss condition. However, this is not the case when it comes to insuring a coastal home with a standard (HO-3) policy. If your coastal home has wide-planked hard wood floors that get damaged, a standard policy would typically replace it with strip wood from the nearby lumberyard. If you have hurricane rated windows or high-end details, a standard home insurance carrier may not be willing to replace these details. This is not what you want when it comes to your coastal home. The detailed features of your home need to be covered so they can be replaced with materials appropriate for a coastal home. 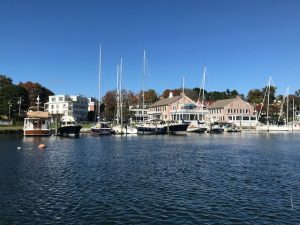 For coastal homes, especially in towns such as in Westport, Greenwich, Darien and Rowayton, a guaranteed replacement cost policy makes more sense. A guaranteed replacement cost policy is one that will give you all the money you need to repair or replace. When you insure your coastal home for its replacement cost, your insurer will compensate you for the cost of reconstructing your home to the exact way it was before it was destroyed or damaged up to the policy limit. When possible, request Guaranteed Dwelling Replacement Cost coverage. The insurers best suited to insure coastal homes automatically include “Guaranteed Replacement Cost” (GRC). It can be added by endorsement to some homeowner’s policies, while many carriers will not offer it as an option at all. By purchasing a policy with this valuable coverage, you effectively gain unlimited dwelling coverage. As long as you accept the insurer’s initial inspection results, inform the insurer of any change to the home that would impact the estimate replacement cost, and accept the annual inflationary increases each year, your insurer will pay ANY amount to replace your home. This is crucial for coastal homes. Repair costs often exceed the insurance dwelling limit when a home is being repaired. Without it, you could fall short of the necessary funds to rebuild your home. When Guaranteed Replacement (GRC) is not available from your carrier, extended replacement coverage is the next best option. This policy endorsement will cover an additional 20%-50% of the insured value of the home. Knowing that it could cost you much more to restore your home, this option provides the peace of mind that you will be covered when going through the remodeling stages following a loss. When any catastrophe damages a coastal building, it needs building code coverage. The building codes in Rye, New York may differ from the codes in Westport, Connecticut. This coverage protects you when you have to update your home to the latest building codes following a loss. When rebuilding, you may have to rewire your house, hardwire smoke detectors, or move the home on the property to meet the current set back requirements to meet the most recent building codes. Also, you may need to add hurricane rated windows, storm shutters, or elevate your home to meet new FEMA requirements. These enhanced home insurance policies will cover the extra costs you will face. Most standard homeowner’s policies provide a small amount of building code coverage. Unfortunately, the older the home the more likely the house is out of compliance with today’s building codes. How can you lower your premium on your coastal home? Talk to an insurance agent who specializes in coastal property, like Daigle & Travers. Bring in experts to determine if you should update aspects of the home. Know what you want to be replaced if your home is damaged. Purchasing a coastal home means for higher premiums. Understand what your hurricane deductible will be. Contact a local insurance agent to help you determine the best coverage you need. When insuring your coastal home, you need the right coverage to preserve the integrity that the home brings. 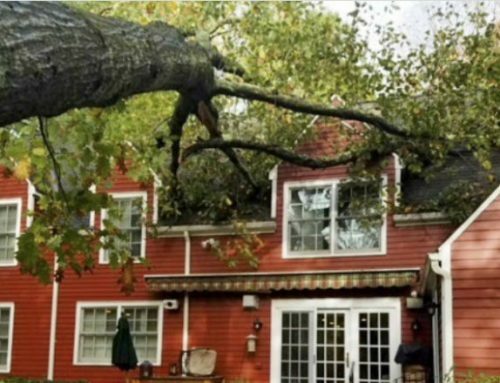 Your homeowner’s insurance policy should fully cover your home in case of damage. If you feel that you are lacking coverage, it is time for a new agent. Here at Daigle & Travers, we will provide you with the assistance you need when you are purchasing your homeowners insurance for your coastal home. 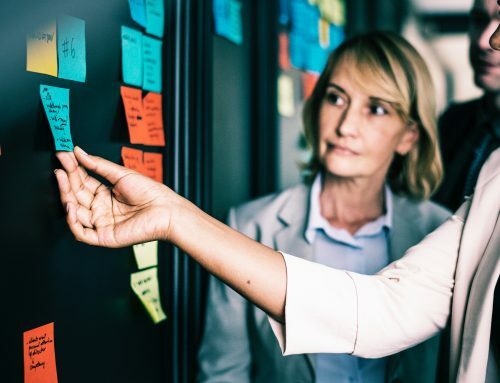 When partnering with us, we will give you all the necessary information and options you need to make the best choice of insurance company and policy.